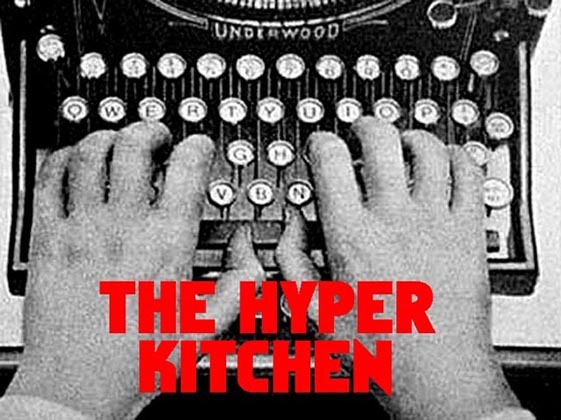 The Hyper Kitchen: This I Command! Bowling will make you wealthy and successful. We are your friends. 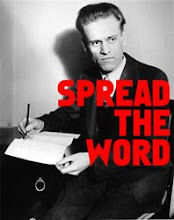 Obey us. There is nothing more American than bowling. 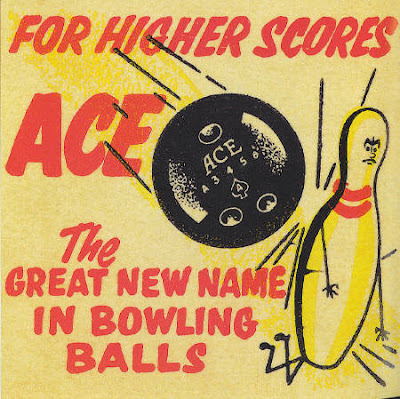 If Uncle Sam himself descended from the heavens, you can be damn sure he would be sporting an Ace whenever he destroy those ten white pins; all in the name of Justice and Freedom. I defy you - WITH REVENGE!